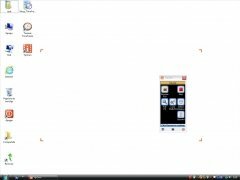 The creation of video tutorials is starting to become one of the best ways to teach users how to use an application, because they offer the possibility to guide them step by step as how to accomplish things. This is something that up until not so long ago was only available via pay-to-use applications, but with the launch of tools such as TipCam it is now available for everyone. 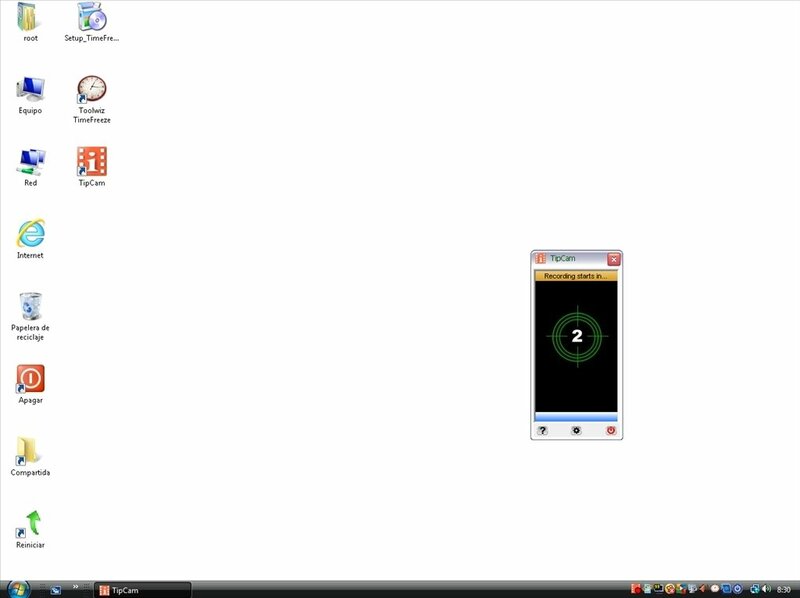 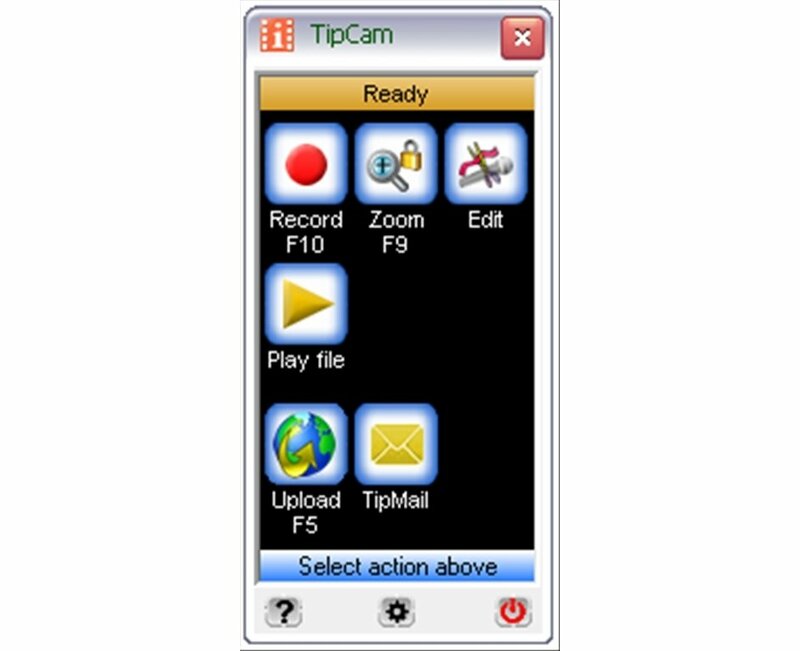 The use of TipCam is very intuitive and in just a few seconds the user will learn how to use it, because the majority of actions can be activated by means of keyboard shortcuts. 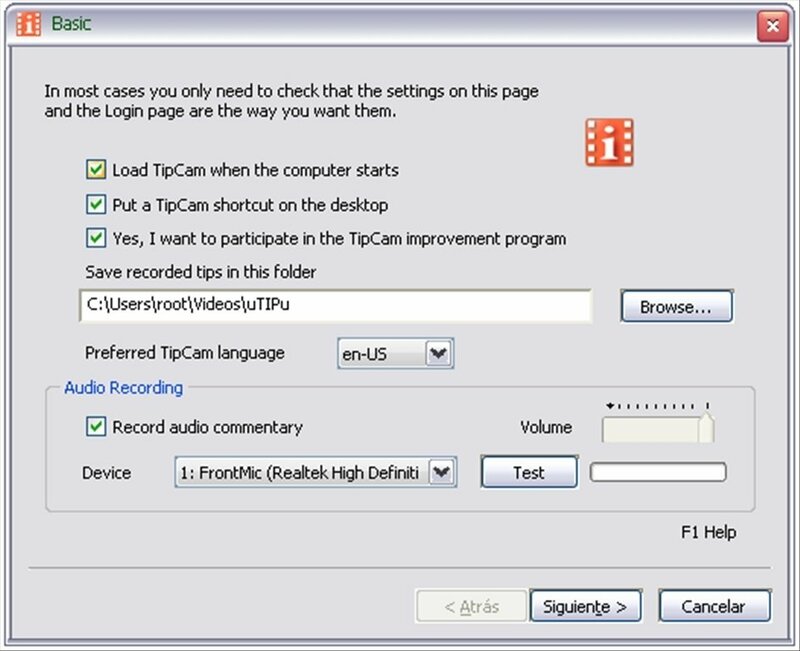 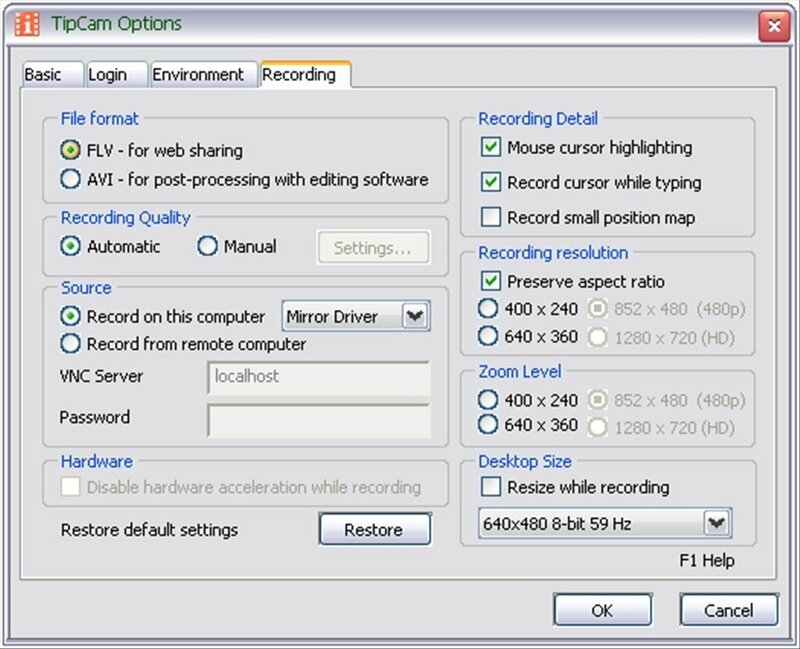 As well as the tools available on its main interface, TipCam also includes a full range of recording parameters that are accessible from the program's options, allowing the user to choose the format and the screen aspect ratio for the recording. 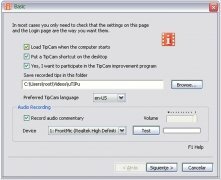 Therefore, if you want to record video tutorials to teach people to use the programs that you design or if you simply want to record what you're doing on the screen, you only have to download TipCam for free. 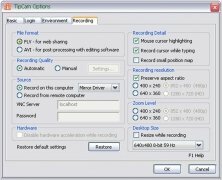 This download is free for non-commercial use.